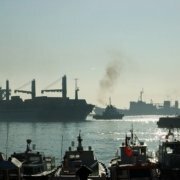 The Port of Barcelona will lead, from 9th until 17th November, a trade mission to Viet Nam. The delegation, integrated of companies importing and exporting, logistics and port will visit two major cities: the capital, Hanoi, and Ho Chi Min, which concentrates the largest commercial activity in the country. 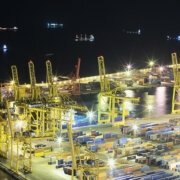 Viet Nam was chosen by the port community of Barcelona for being considered as a strategic market, in addition for being the country that presents the greatest growth of Southeast Asia, and the second of all far East. It is seen by these companies as a stable country that is developing an ambitious reform plan to promote the internationalization of its economy. Barcelona is presented to Vietnamese companies as the South Gate to access the European market and the platform of distribution for the Mediterranean and North Africa. It is the capital of Catalunya, the most dynamic region of Spain and one of the four industrial engines of Europe. Its economy, which presents a high degree of openness, represents 20% of the whole of the State, while exports exceeded 30% of the Spanish total. 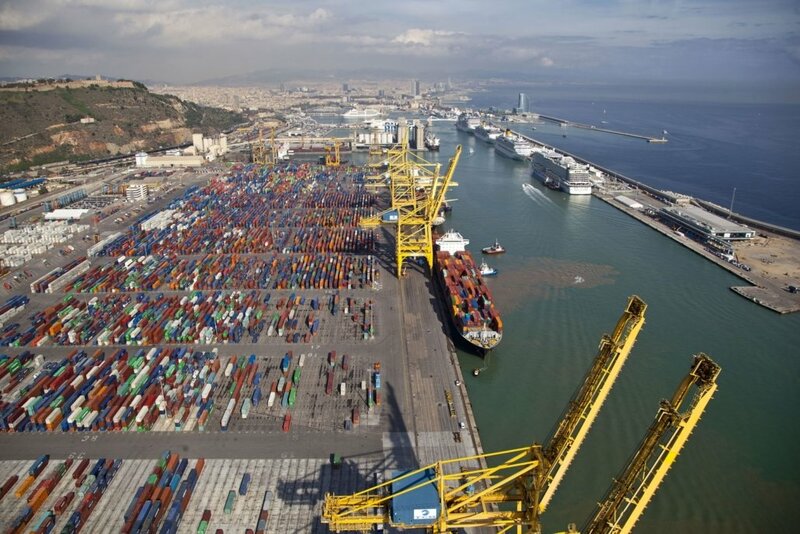 El Port de Barcelona, which currently offers 5 regular maritime lines that connect it with 18 Vietnamese ports, offers a complete range of logistics solutions and reliable transport of importers and exporters highly competitive. It is of one of the ports with the highest productivity in Europe, technologically advanced and with an excellent quality of service. Likewise, has an excellent maritime connectivity, interoceanic lines of high capacity with America and Asia, and daily services of short sea shipping to Italy and North Africa. 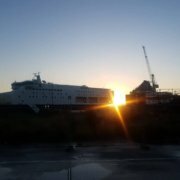 The Port – located just 160 kilometers from the French border- also has regular rail services to the Iberian Peninsula and Europe and offers customers complete logistic services prepared for serve any kind of merchandise and transport. This commitment to quality and efficiency has led to position itself as the European port with a higher growth of traffic in the year 2017, with 61 million tons (+ 26%) and 3 million TEU (+ 32.3%). 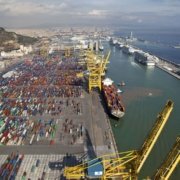 Traffic between the Port of Barcelona and Vietnamese ports also has had an excellent evolution: On year 2017, the container traffic of Catalan infrastructure with origin or destination in Viet Nam outpointed the 27,300 TEU, which is an increase of 19% over the previous year. With regard to the volume of tons, trade amounted last year to 362.412 tons, an increase of 18.5%. This positive trend is being maintained in early 2018 and, between January and June, container traffic between the Port of Barcelona and Viet Nam has increased 34%. Catalan Viet Nam exports increased in 2017 for the third consecutive year to exceed 121 million euros, 27.3% more than the previous year. Coffee, machinery, textiles, food and furniture are among the main goods exchanged between Barcelona and Viet Nam. Viet Nam welcomes the 20th mission business of the Port of Barcelona, which has been organized with the collaboration of the Generalitat de Catalunya, VOCI, Foment de Treball Nacional, PIMEC, Casa Asia, the Institute of foreign trade of Spain, the Embassy of Viet Nam in Spain and VISABA. In this edition, the Catalan delegation will be chaired by the Minister for territory and sustainability (Minister of infrastructures), Damià Calvet and the President of the Port of Barcelona, Mercè Conesa. 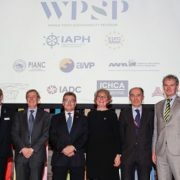 The missions aimed at strengthening business and institutional links between the port and logistics communities of Barcelona and of the receiving countries, generating new business opportunities and contributing to the internationalization of their economies. In both cities Hanoi and Ho Chi Minh, business meetings will be celebrated. In addition, a technical seminar of customs will be held in Ho Chi Minh, which has been particularly valued by participants in previous missions. 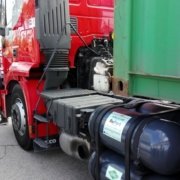 The technical seminar of customs, which will count with the participation of representatives of entities linked to the port-logistics sector and of responsible for the customs services of both countries, will deal with those innovations that can improve the customs management in the Port of Barcelona – the figure of the economic authorized operator, the expansion of the functions customs related, telematization of document processes, etc.- and the specificities of the customs system of Viet Nam. Subsequently, the participants will benefit from an agenda of bilateral contacts aimed at the development of new business. 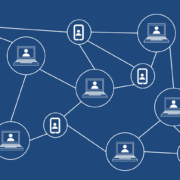 Nineteen previous editions, which have visited countries of America, Asia and Africa, have been particularly valued by participants since they have generated significant growth in traffic and they have been the starting point for various Professional and Institutional collaborations that have been consolidated over the following years.